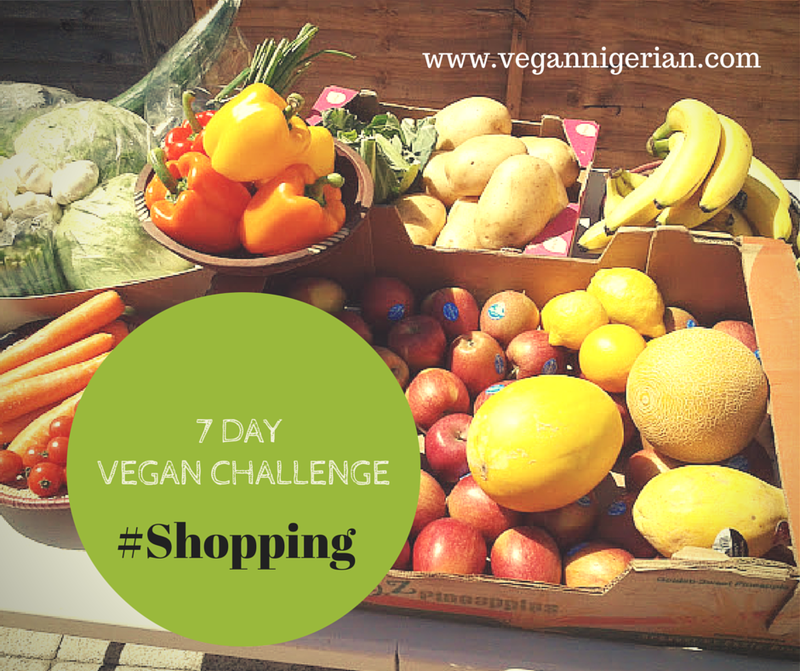 The suggested shopping list below is designed to make life easier for you as you prepare for the 7 day vegan challenge. You'll probably find that you have most of these food items at home already, and it will just be a question of supplementing what you already have. Fresh fruits and vegetables should make up the bulk of your purchase and I recommend having an abundant supply, not only to create delicious meals from, but also to have as a handy snack between meals. The quantities provided below are a rough estimate of what one person might use in a week (with some leftover for future use in some cases). If you're cooking for more than one, then obviously multiply the quantities where appropriate. Wherever you are in the world, it might also help to take seasonality into consideration. Buy what is affordable and available to you. Simply follow the rule of thumb to stock up on majority fresh produce and then staple kitchen cupboard items such as grains and legumes.